Call for papers, oh, yes, I am here to discuss about the same. Also, i will add what we are going to understand out of it. Call for papers is the sort of invitation from the journal editor. Generally, the international journals prepare a draft of the strengths and key points. These points are added to the call for paper template. The purpose is to invite the authors of the papers. The call for paper gives the brief intro to the important factors of the journal. Despite of this, call for paper is the announcement about the journals current issue. It gives the clear idea of dates of paper submission and other deadlines. Lets talk about it in more details. What is included in Call for Papers? It helps the authors to know about what are the advantages of paper publishing with a journal. The journals always prepare and distribute the invitation to submit the paper. The publishing of the call is depends totally upon the frequency. Frequency of publication like monthly, bimonthly or yearly. The platforms to publish includes social media, journal website, call to action pages, emails, printed material and others. Generally the journal editors informs the authors about the next submission. The main purpose is only informing the authors. Frankly speaking, No it is not a sort of publicity or can be a publicity. Obviously it circulate the journal information to the readers and authors. Moreover, the call for papers is a summary for the authors. It also helps in understanding of the deadlines to submit a paper as well. 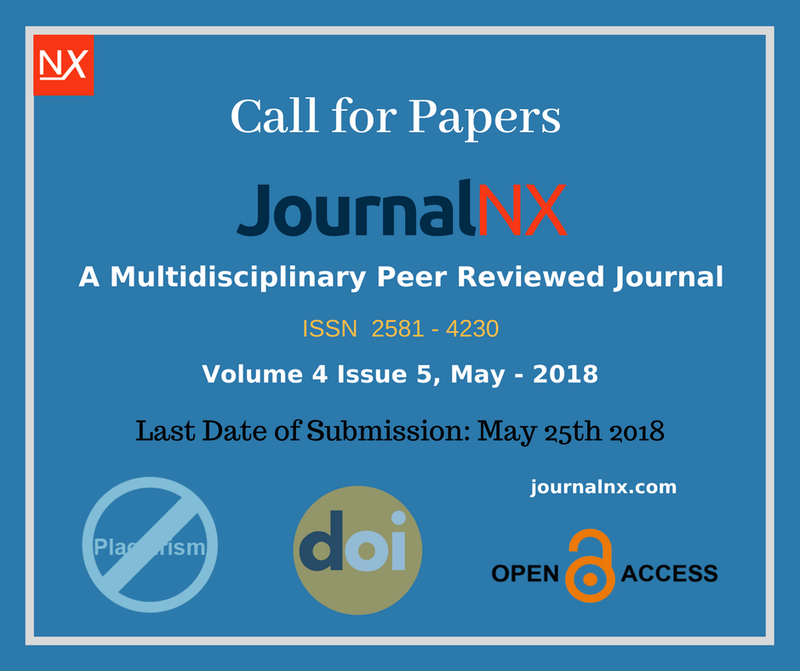 At last would like to add is call for papers helps the authors and journal both. However, in my coming post i am going to talk about how to select the topic writing a review article.